Photos happy clients have sent us. I saw your ad in The Antique Motorcycle magazine. Your site is excellently and beautifully done. 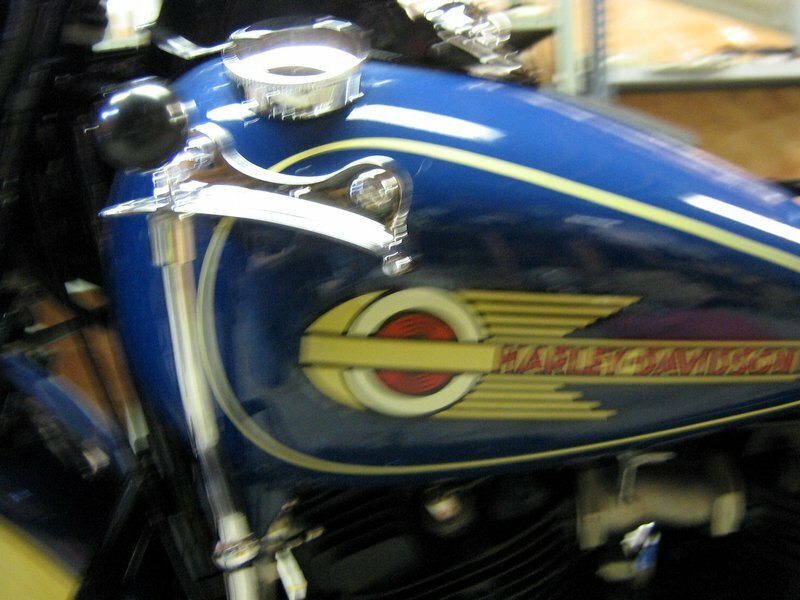 I've been trying to determine the original colors of several Harleys my father owned in the late 20's and early 30's, and several 1940's Harleys I've owned over the years. Your site answered all of my queries. 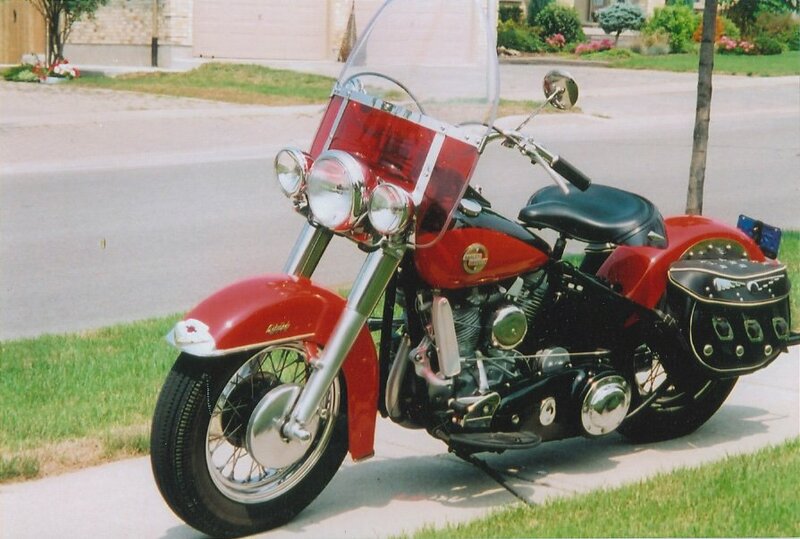 I'll soon be ordering paint from you for a 1947 Harley WL I'm currently restoring. Thanks for all the work you put into your web site. You did an extremely commendable job. 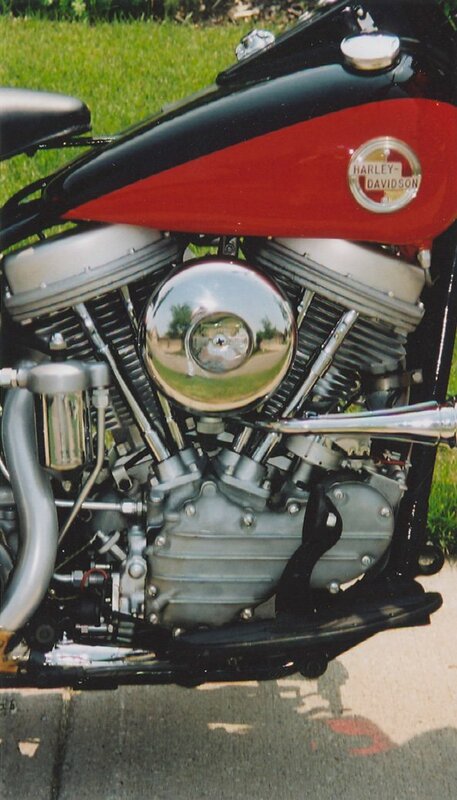 Bruce always tackles the rare machines 1933 was a very low production year for Harley Davidson because of the great depression. There were probably less than 80 of these ever made. Bruce found this on the computer and had it done for the Oley meet in 2008. 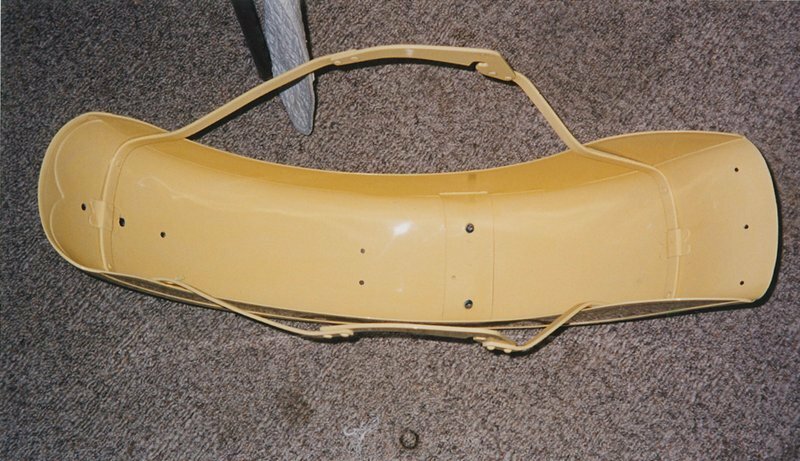 Larry Medwig applied single stage Olive Green and Brilliant Green/Verdant Green on the body panels. As usual, very nice job. When I saw the servi-car, I didn't see Bruce, when I saw Bruce, I didn't see the Servi-car. George Tsunis has several 1937 EL models. He found what appears to be an original paint, white 1937, and asked if we have that color, we do. This white was introduced in 1928 and used until 1956. George is no stranger to controversey and felt that if you could order an original 1937 done in white, then he would restore an example. 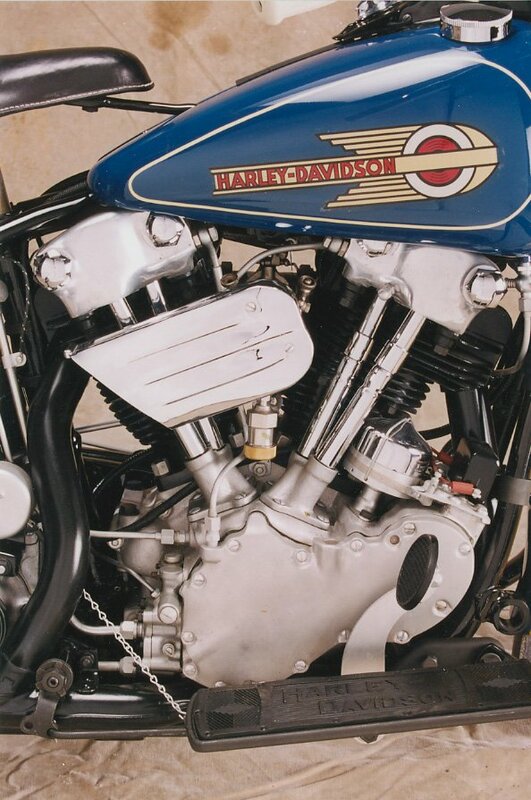 George does well researched restoration work on his entire Harley-Davidson collection. 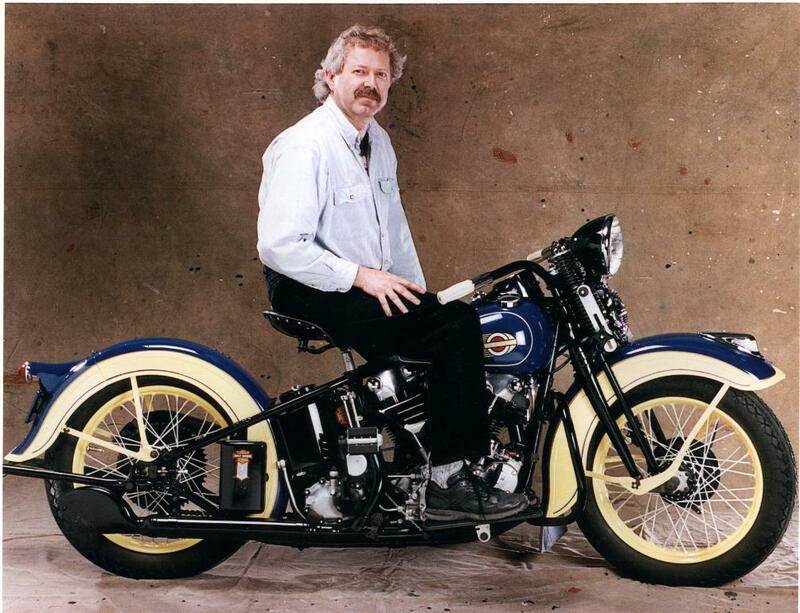 Dave Scherk "rat" founder of Harbour Vintage Motor Supply, previously known as The Road Chop Shop with a 1936 VLD. Rat is pictured with a fresh restoration from his shop. 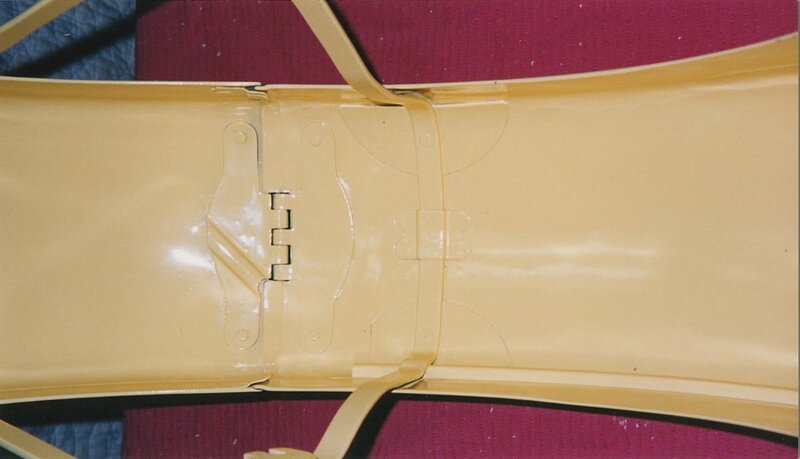 Rat is one of the formost restorers of VLs in the country. When he asked for Nile Green and Maroon, I had never seen the colors done accurately. After seeing them in person, they grow on you real quick. 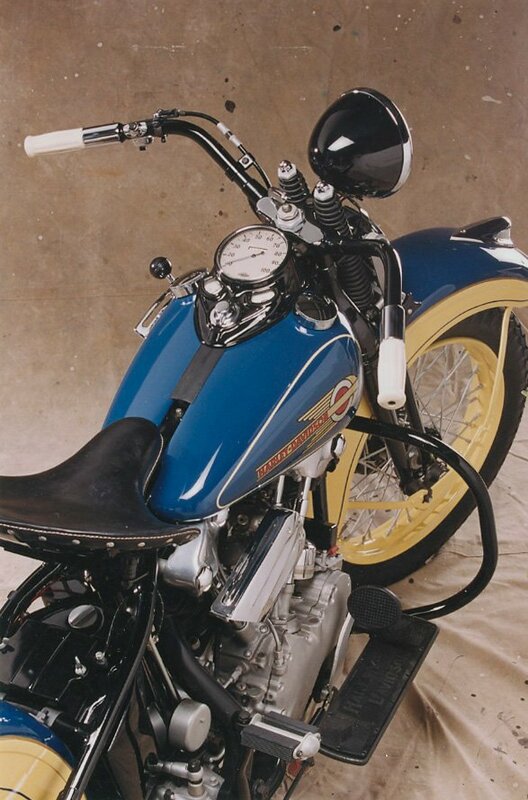 Bike Restored by Mike Sarterial 1947 FL Skyway Blue paint supplied by Colorwrite. 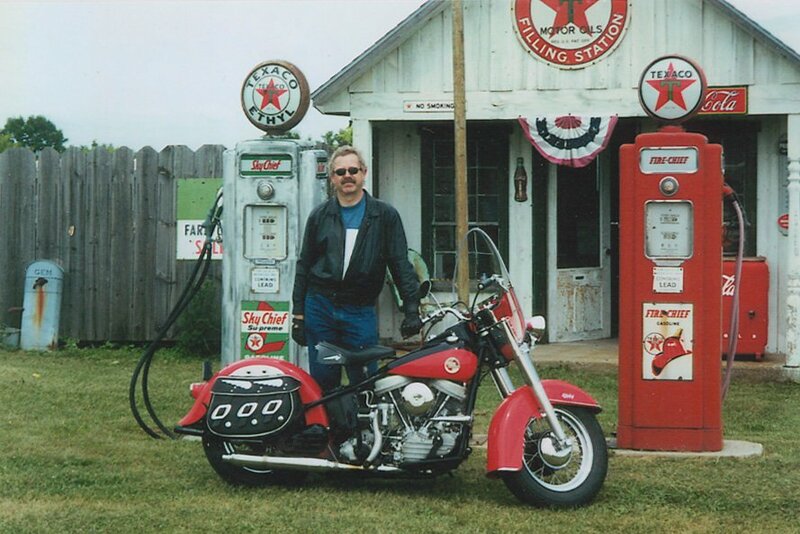 Bud Cox and his 1937 ULH Teak Red. 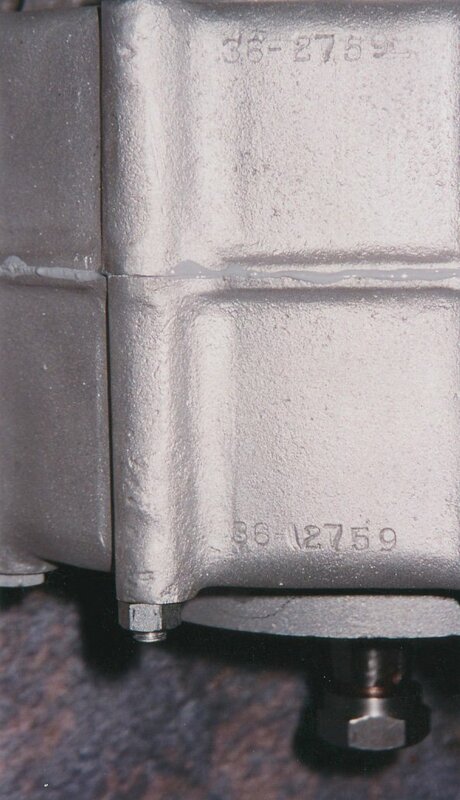 Paint supplied by Colorwrite. 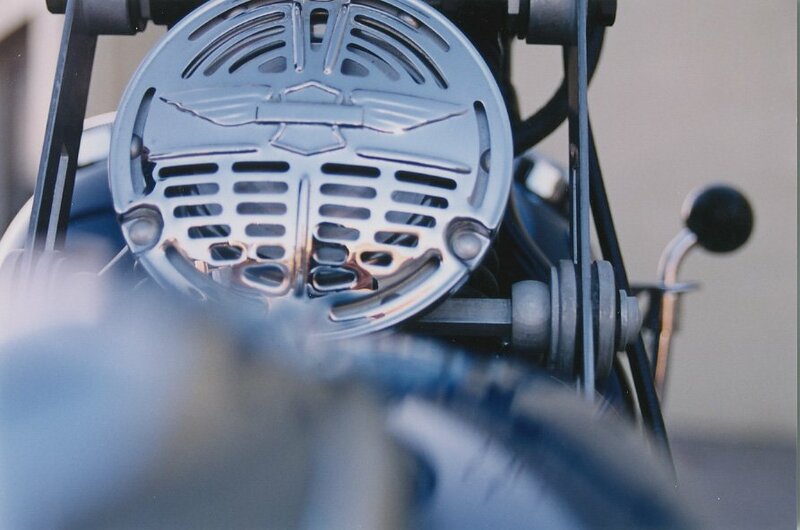 Kevin Underwood: Nice shots of a 1940 EL. 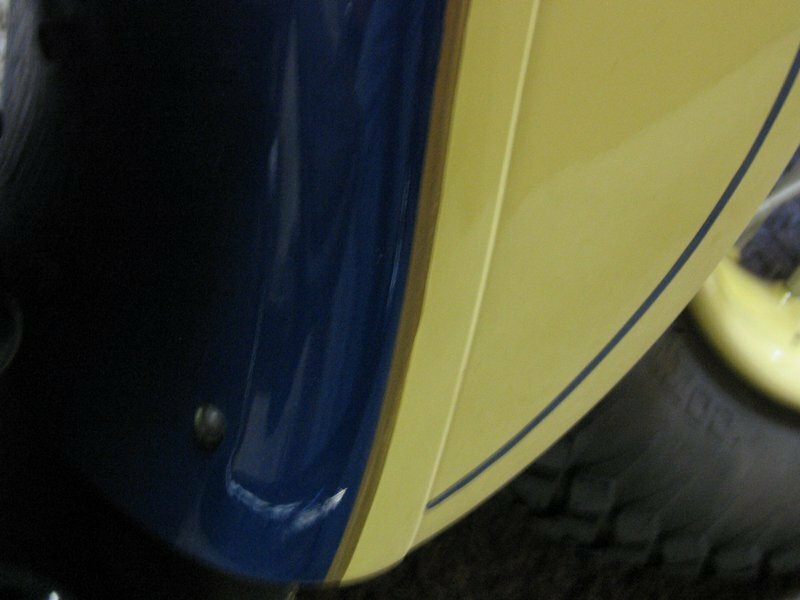 Clipper Blue paint supplied by Colorwrite. 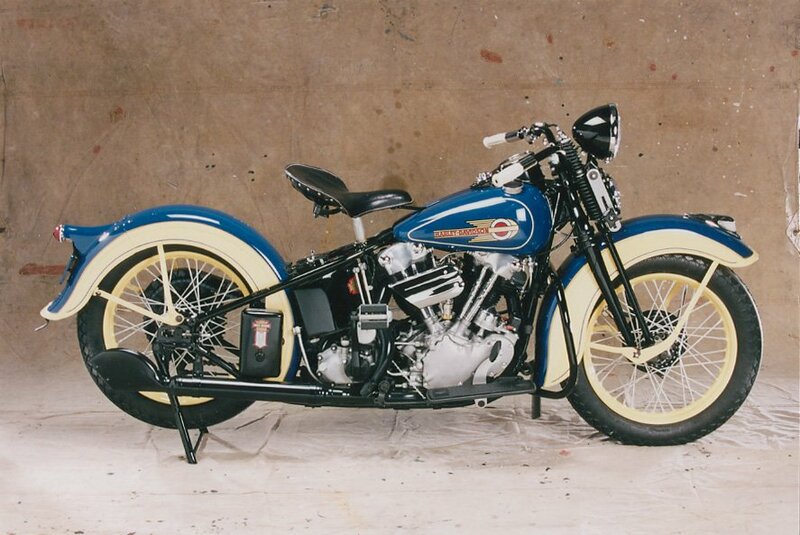 1940 EL Clipper Blue. 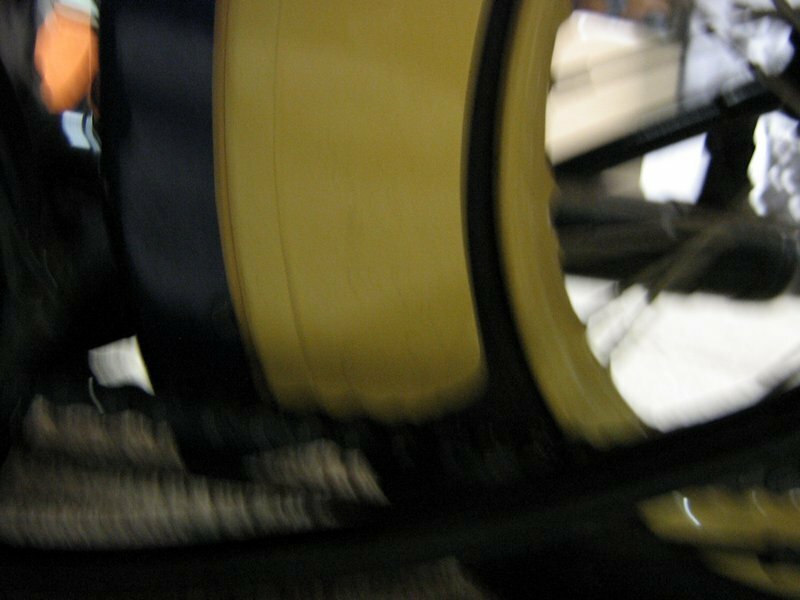 16 inch wheels were introduced in 1940, according to my father, there were wobbles that occurred at high speed, which lead to the steering head change in 1941, this bike uses standard 18 inch wheels. Nice shot of the dash panel, last year of the white face dash. 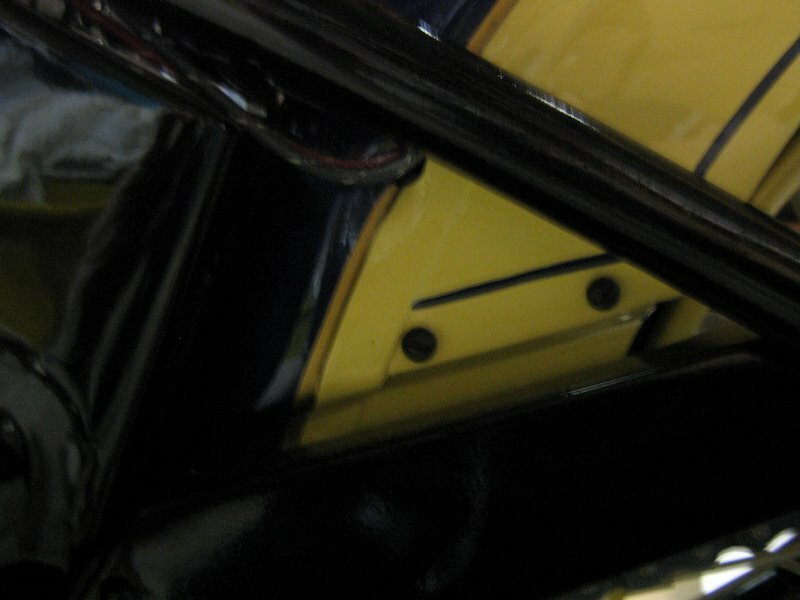 Kevin found an original paint gastank so he could copy the stripe pattern. 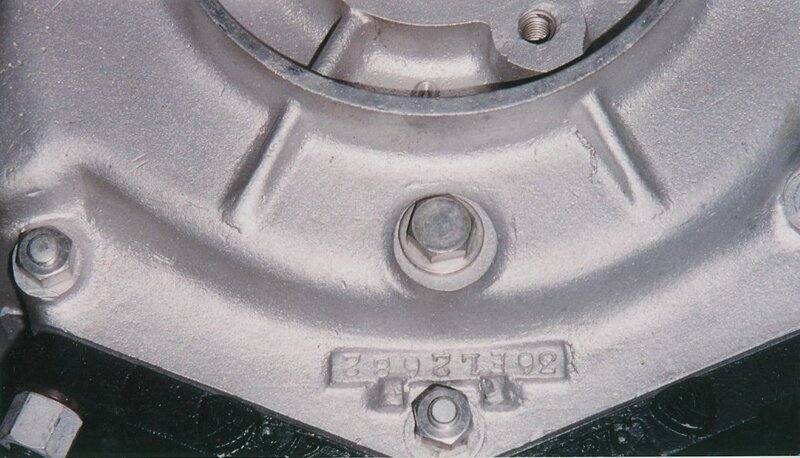 Note the small air cleaner and 1 year cam cover. 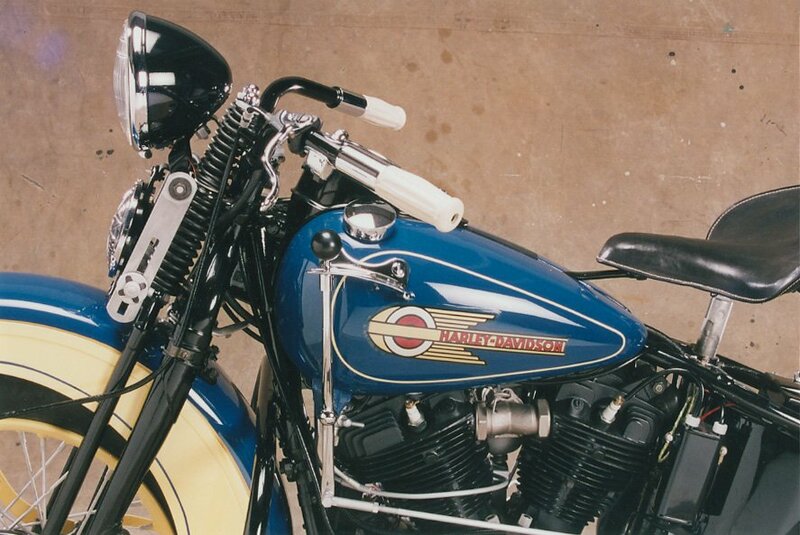 Late Model Springer Softtail by Gino Nardo, Nardo Industries Atomic Blue supplied by Colorwrite. 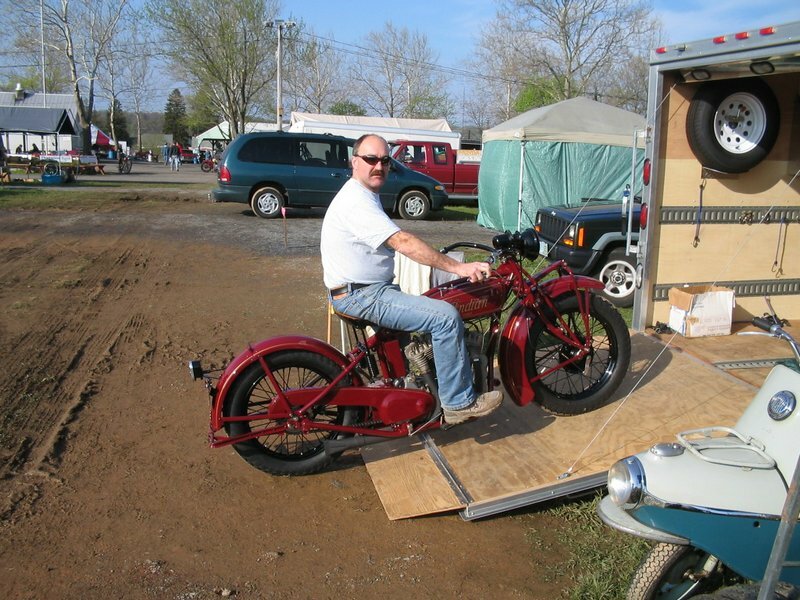 Darrel rolling his 1927 chief out of its trailer At Oley April 2007 nice muddy field for a fresh shiney bike. 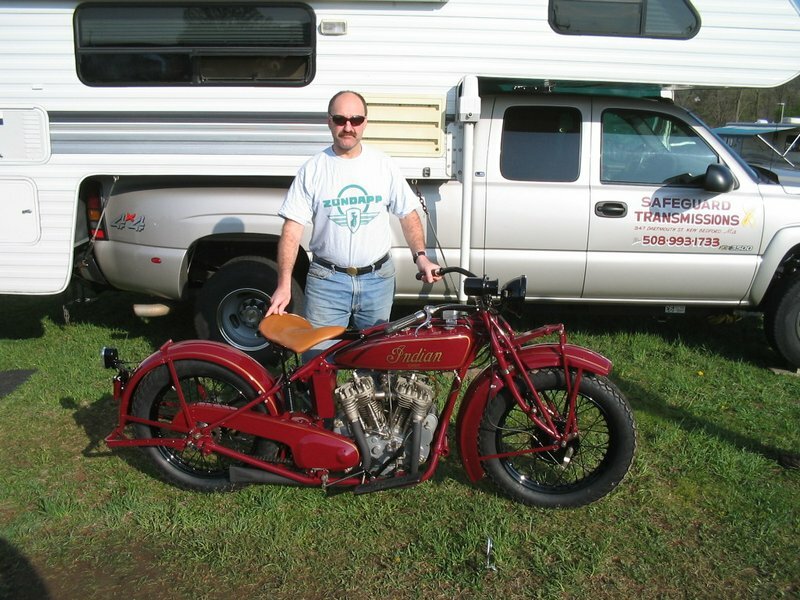 Darrel Cutter with his freshly done 1927 big chief pre-war Indian red. A stunning machine. Darrel spent quite a bit of time on this project. 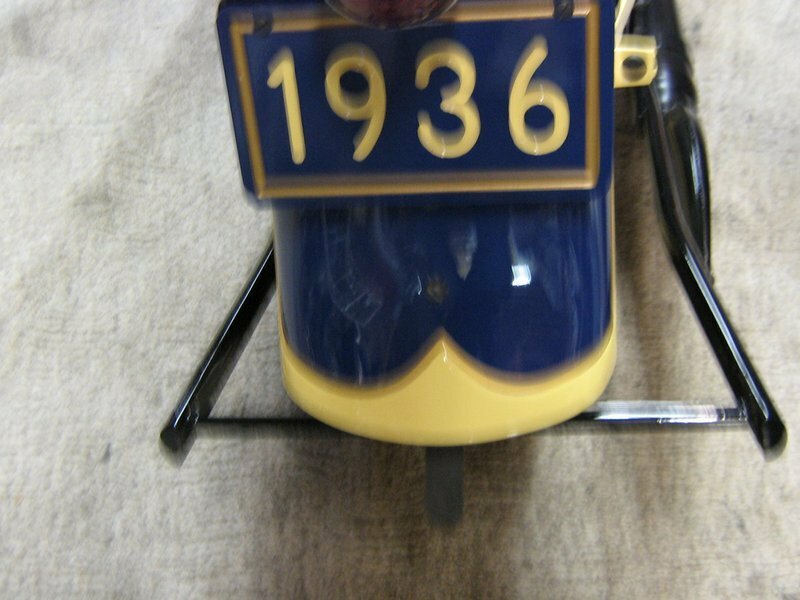 Left side of the 1927 chief. 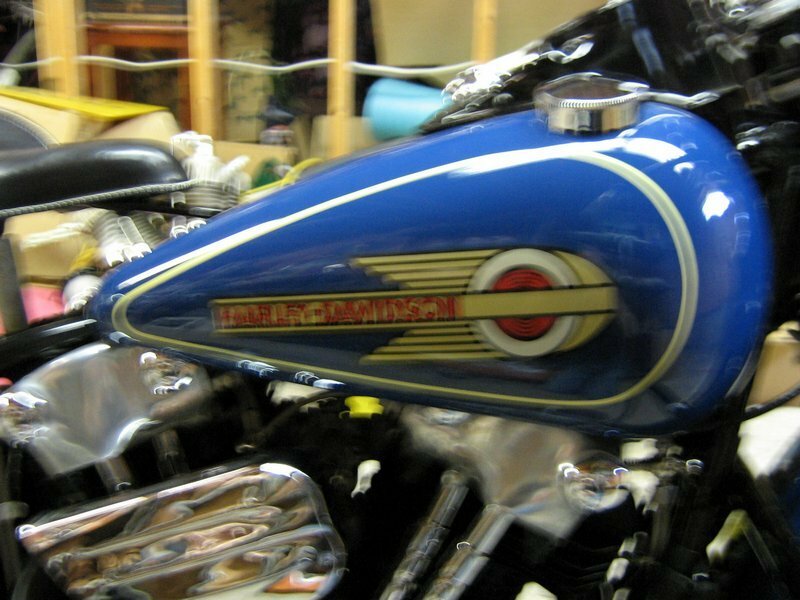 I'm not an Indian enthusiast, but if you park this next to a 1927 JD Harley, it's not hard to see why Indian outsold Harley. 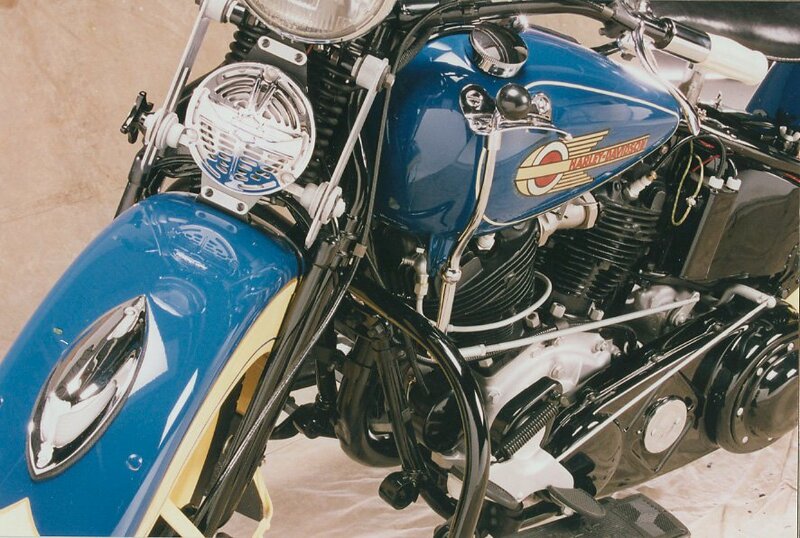 These bikes are strong running and spectacular looking. David E. Pritchard of Winnipeg, MB. 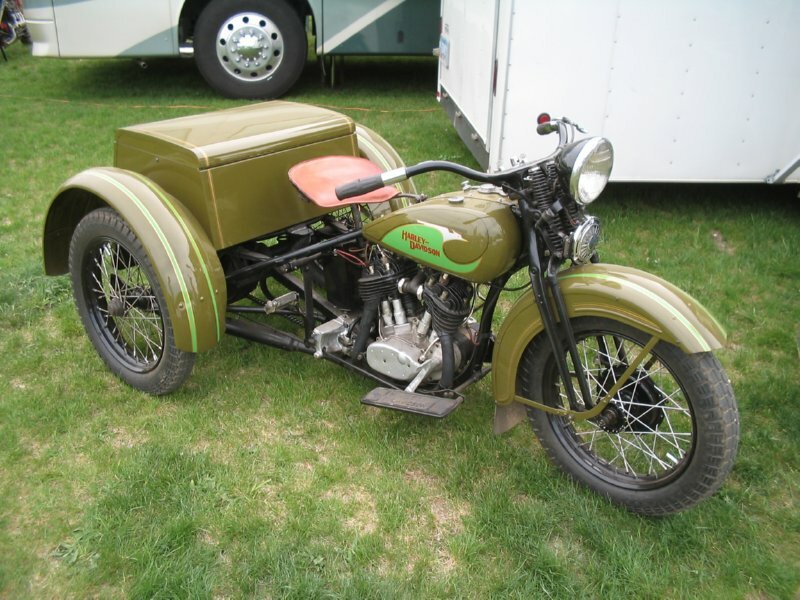 1931 Indian 4 in Apache grey & canoe green. 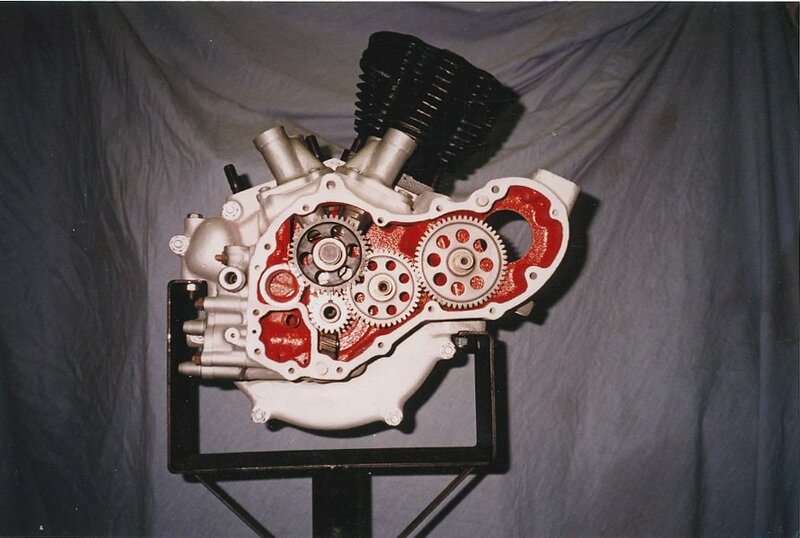 Nice shot of a meticulous restoration. 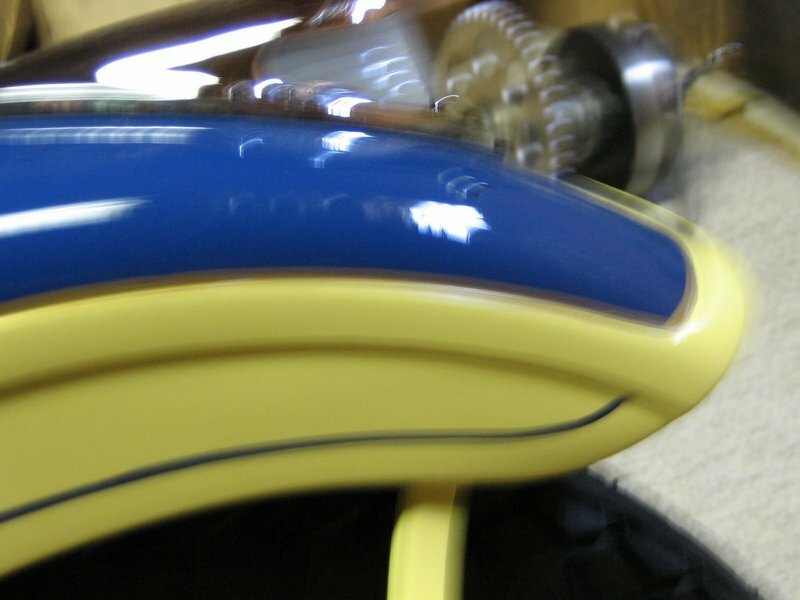 Tom Real searched for weeks to find the correct color for his restoration. Dupont Automotive finishes HQ in Pennsylvania gave Tom our website and phone number. We supplied the Sparkeling Blue. 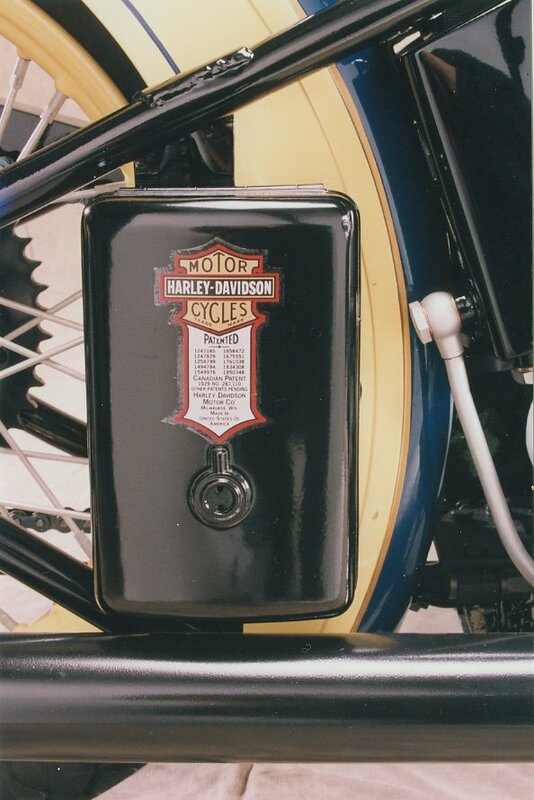 It's not often that I will look at a restord bike and concider it authentic enough to use as a reference. I had a 72 CH in 1974, I know first hand the quality of Toms work. This is also Toms first restoration, can't wait to see the next. 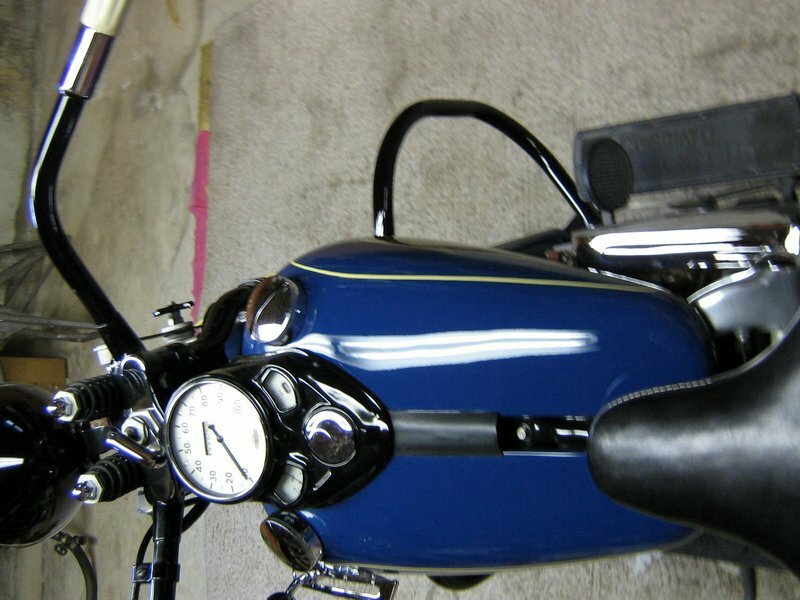 1970 boattail sportster restored by New Hampshire native Peter Loosigian. I can't recall ever seeing another of these. 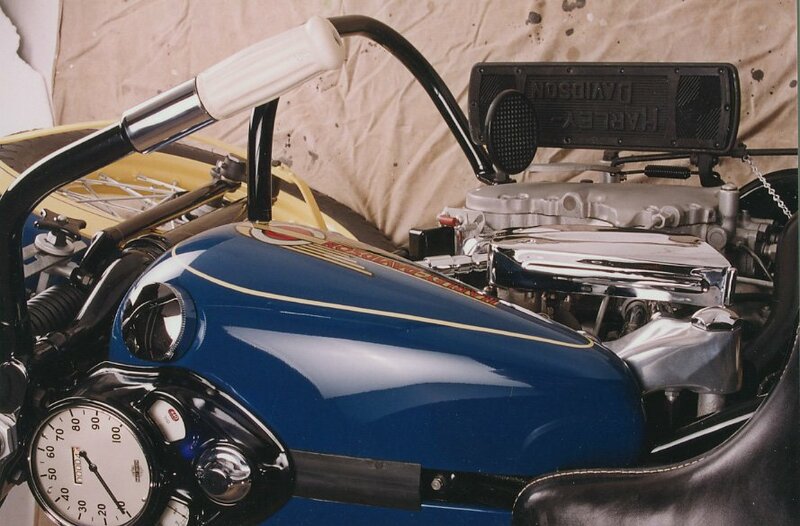 Most people are unaware these were produced a year before the Superglide boattail model. 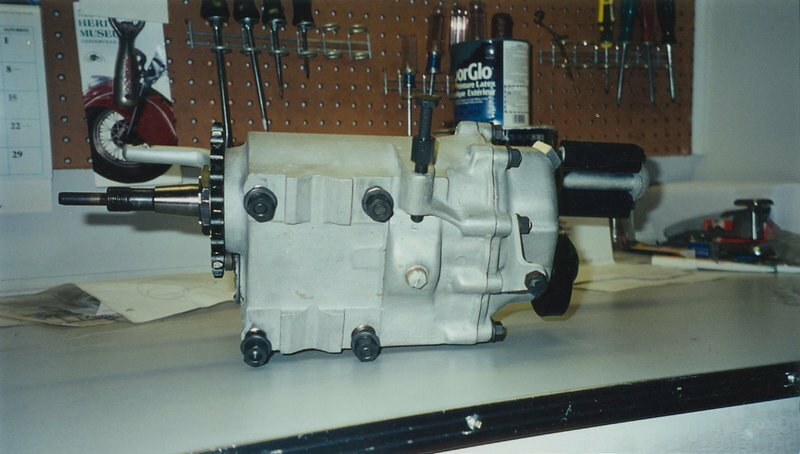 Peter went to great lengths finding parts for this including the exhaust and owns a very rare motorcycle. 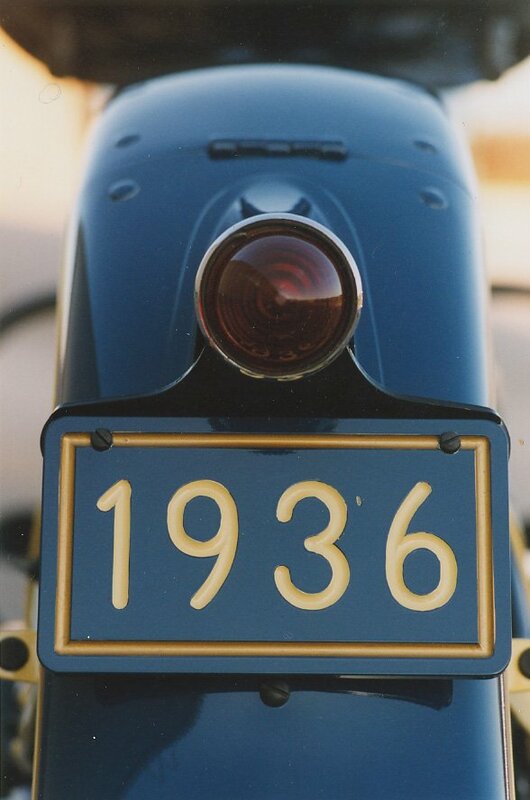 I recal from my younger days that the taillight is the same as a 1965 Impalla. 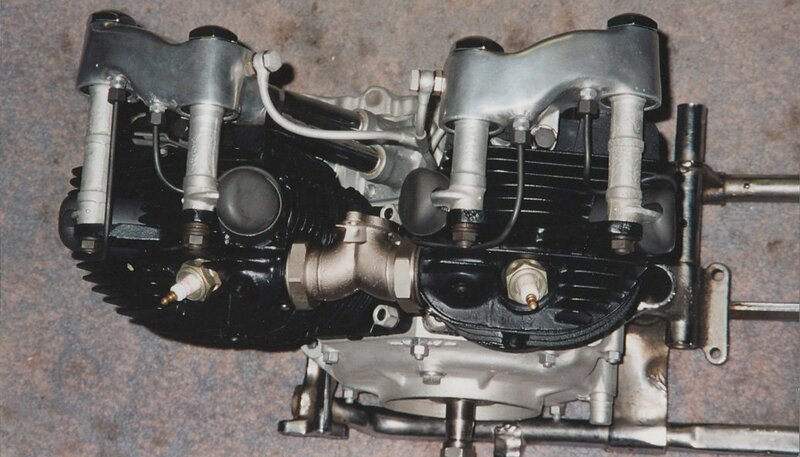 Foot shift, Electric Start. 1972 Sportster done by Tom Real of Pennsylvania this is Toms first restoratrion, hopefully not his last,as you can see, the attention to detail is very good. 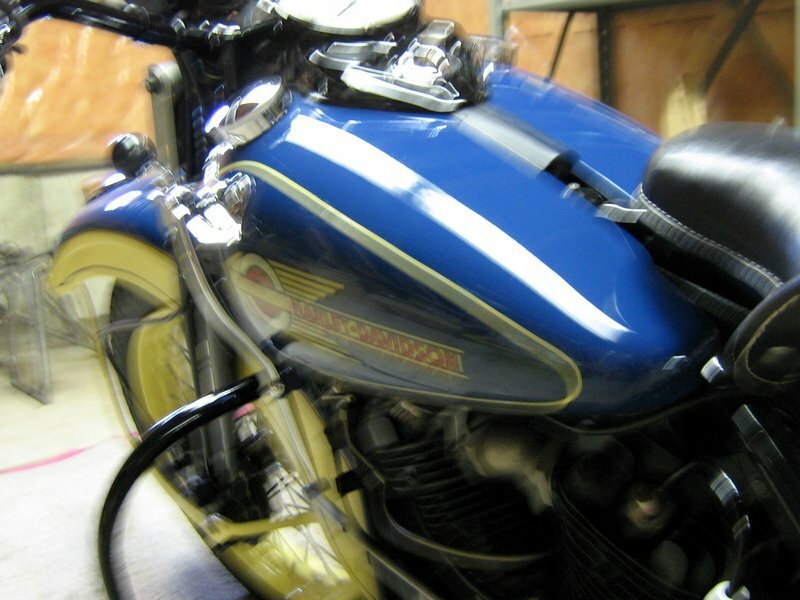 The bike is finished in sparkeling blue. 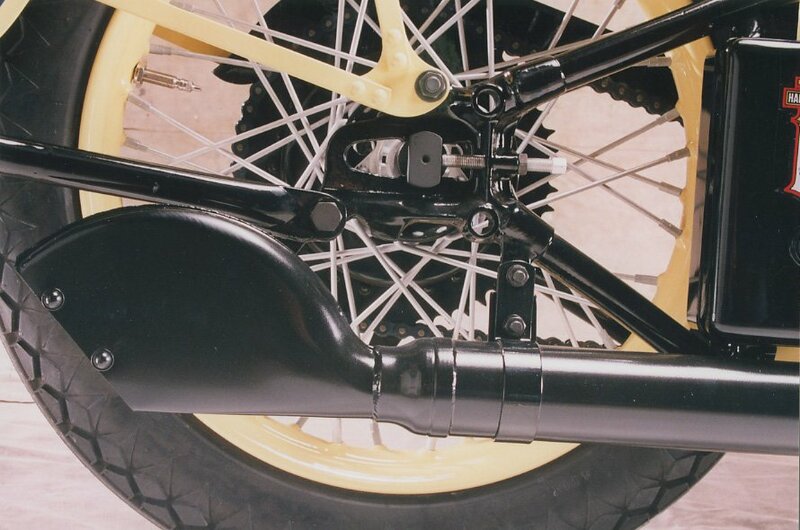 The bike looks like an XLH with a kicker. 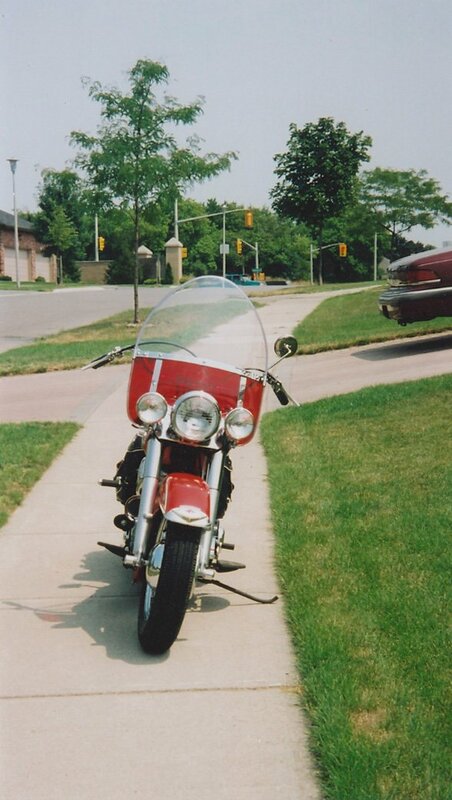 My first Harley was a 1972 XLCH, I wish it had electric, and so does my buddy, a Triumph rider, who thought he'd show me how to start it. He was on crutches for 3 weeks. 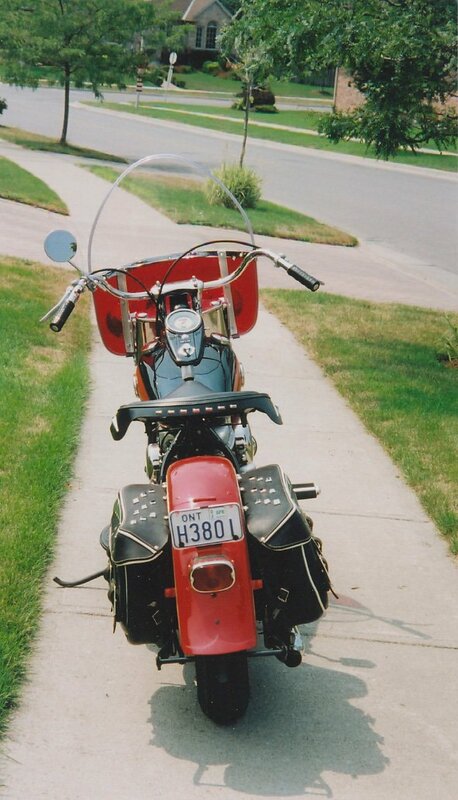 1979 sportster by Rob Nussbaum of Retrocycle in New Jersey. 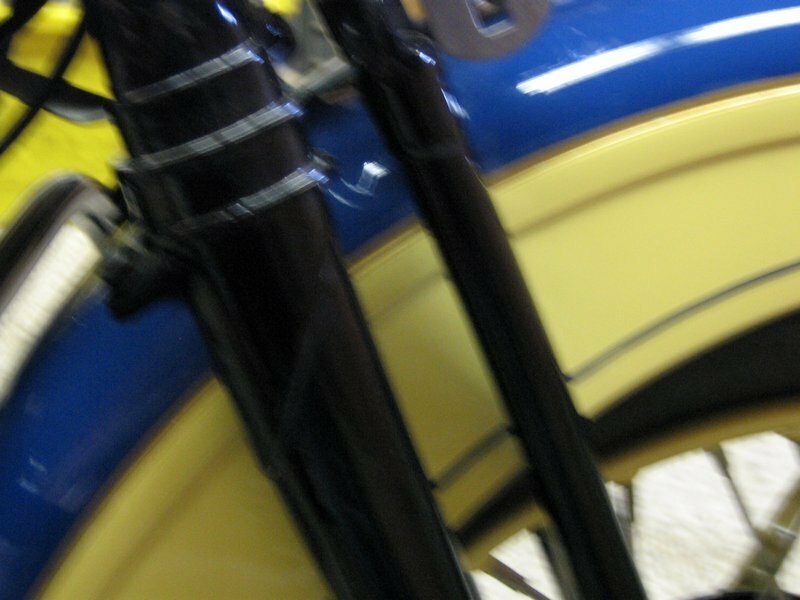 The bike is painted Horizon Blue offered from 1963-1965. 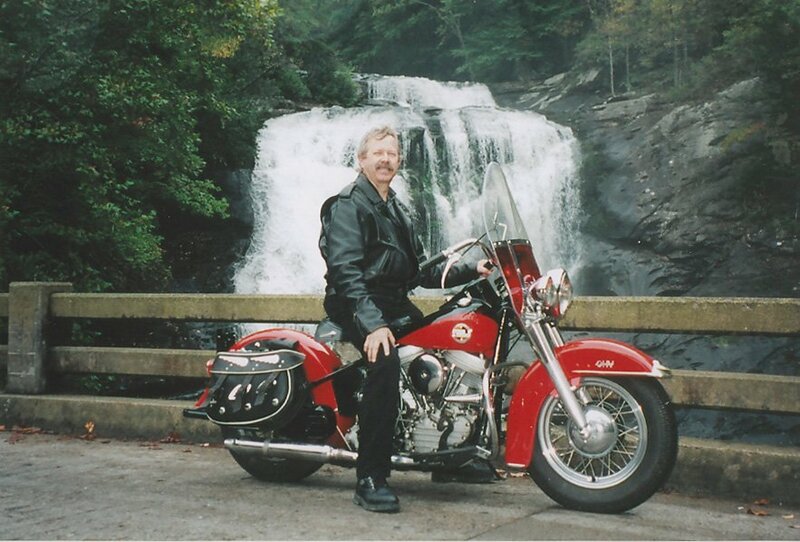 Rob knows a lot about Sportsters and has been into antique Harleys for at least the thirty years that I have known him. 1968 BMW R60/2 and the sidecar is a Steib Spezial. 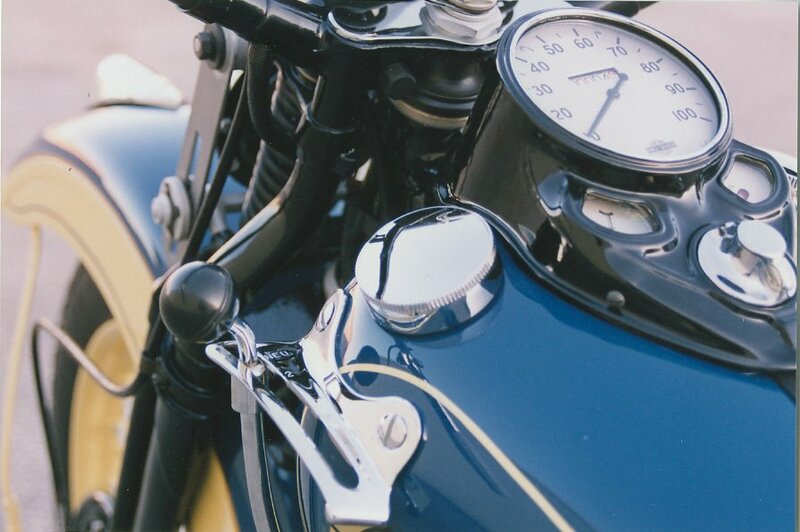 Look how shiney the gas tank is, you can see the photographer! 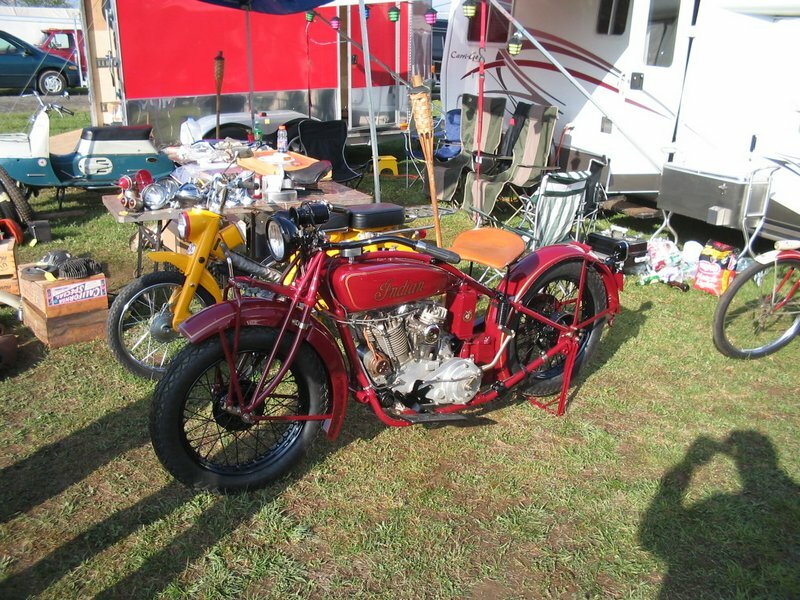 1968 BMW R60/2 and the sidecar is a Steib Spezial. 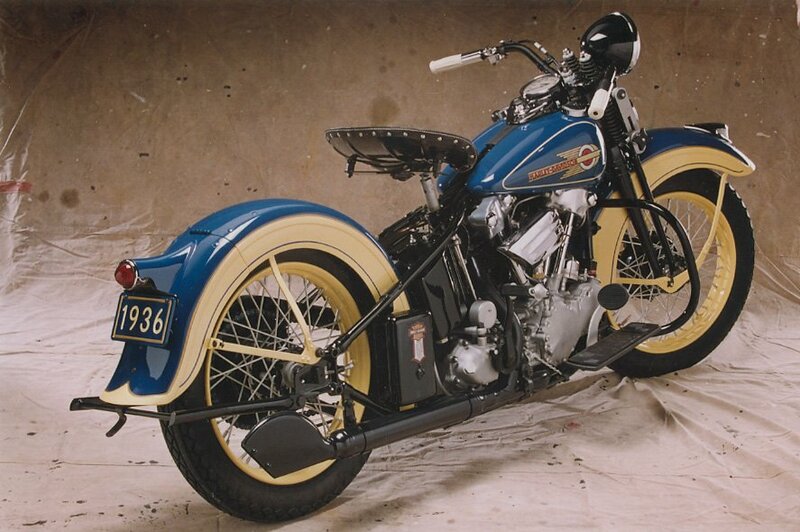 1936 Knucklehead Restored by Jim Mclean, London, Ontario Canada Venetian Blue and Croyden Cream. Jim is a pattern maker by trade, and gives a new meaning to the word perfectionist. 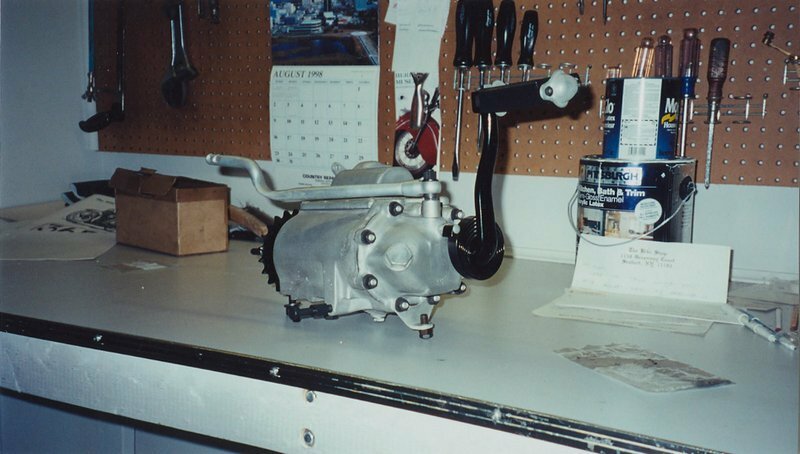 Bike was finished 2001. 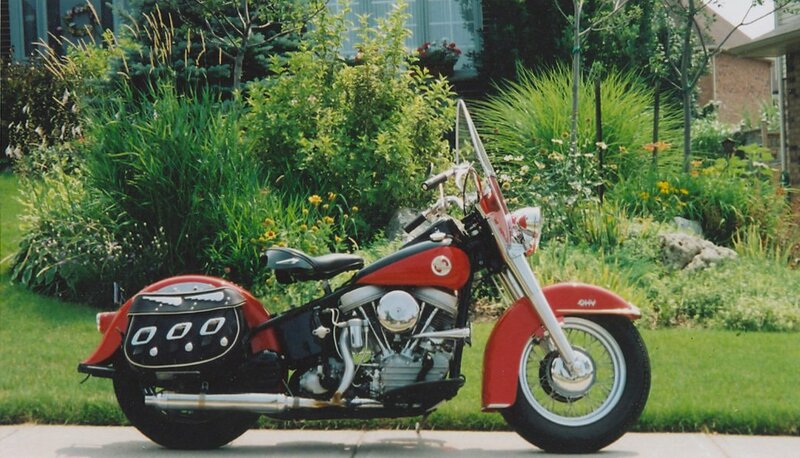 1957 FLH Pepper Red. 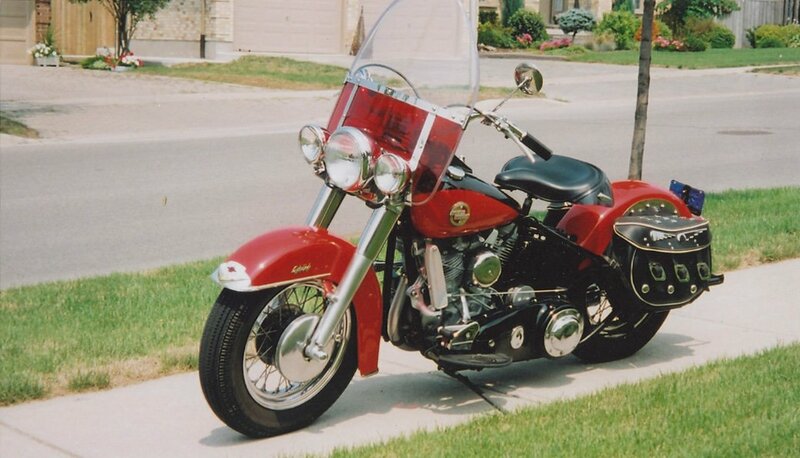 Another Superb restoration, Jim has Visited New Hampshire on this bike, it is a beautiful runner. His every day ride. 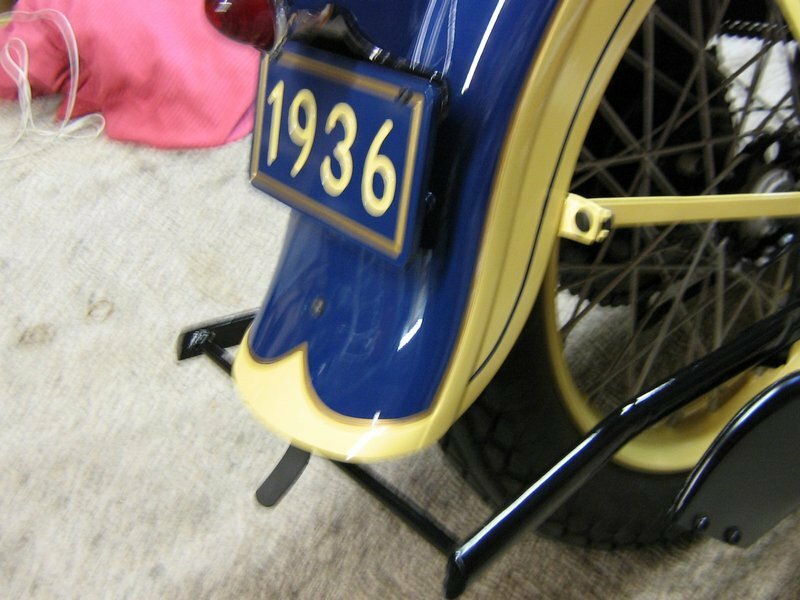 1936 Knuckle Restored by Jim Mclean, London, Ontario Canada Venetian Blue and Croyden Cream. Jim is a pattern maker by trade, and gives a new meaning to the word perfectionist. 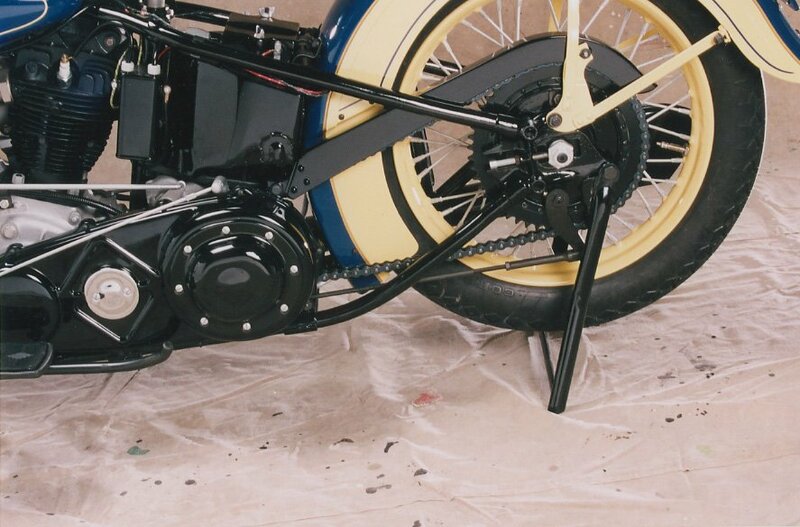 Bike was finished 2001, paint supplied by Colorwrite. HTML Code and website maintenance By Harley Pierce.